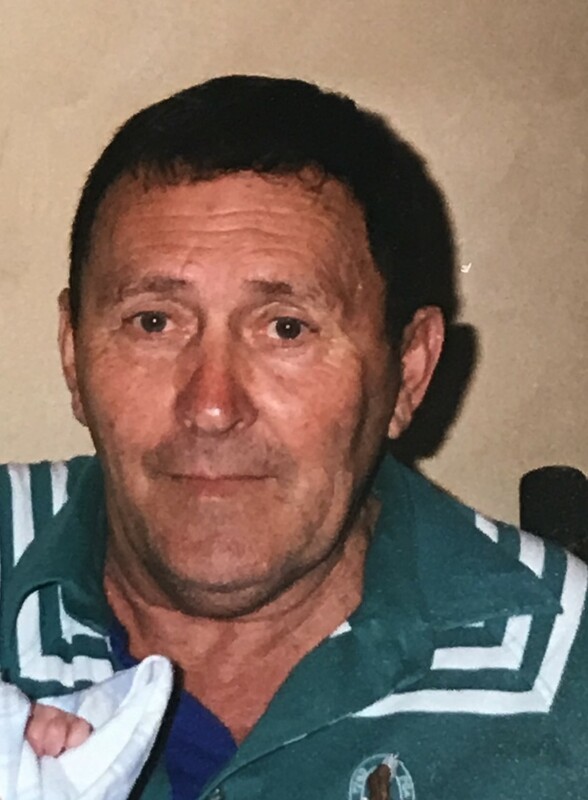 Edward Lee Ramsayer, age 85, of Salem, passed away on Friday, March 15, 2019 at Hospice of the Valley, Boardman after a long battle with Multiple Sclerosis. Ed lived all his life in Salem. He was a graduate of Goshen High School in 1951 and served in the U.S. Navy from 1952 to 1954 with two additional years in the Naval Reserve. Ed retired as a union bricklayer after 30 years and later worked as a custodian for the West Branch School District until retirement. He was an active lifetime member of the Salem Elks and a member of Bethel United Church of Christ in Beloit, Ohio. He loved hunting with his springer spaniel, playing golf, and watching football and baseball. Ed loved his grandchildren and enjoyed hearing all about their activities and academics. His favorite time of the year was the 4th of July week when this entire family would convene at his home for fun and family time. He is survived by his wife Dorothy (Stryffeler), daughter Lori & Son-in-Law Mike Lamancusa of Stow, Ohio, Son Lee & Daughter-in-Law Nicole Ramsayer of Carmel, California and five grandchildren, Seth and Olivia Lamancusa and Emily, Jack and Annie Ramsayer. He was preceded in death by his parents, Agnes & Lester Ramsayer and his sister, Betty (Lawrence) Sutherin. Donations can be made in Edward’s name to the Multiple Sclerosis Foundation www.nationalmssociety.org or Mahoning County, Hospice of the Valley www.hospiceofthevalley.com. You can sign the guest register and view the obituary online at www.grfuneralhome.com. Arrangements have been entrusted to Gednetz-Ruzek-Brown Funeral Home, Sebring, Ohio 330-938-2526.